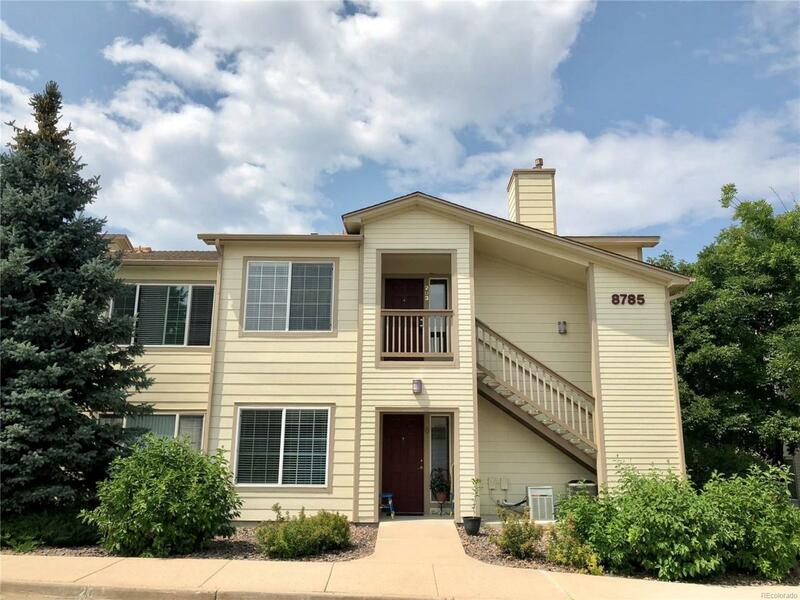 You'll want to see this charming, Southwest Denver, 2 bedroom, 2 bathroom unit in a gated community before it's gone! It boasts a large master suite with a walk-in closet and a double sink vanity, in-unit laundry, and a private balcony with a peak-a-boo view of the park. It is walking distance to the mall, shopping, grocery stores and the light rail. There's a newer water heater, air conditioner, and garbage disposal as well as brand new carpeting so you can move in and it will feel like yours immediately. This community has a private, outdoor pool, a fitness center, and designated parking. This unit is move-in ready and can close quickly!